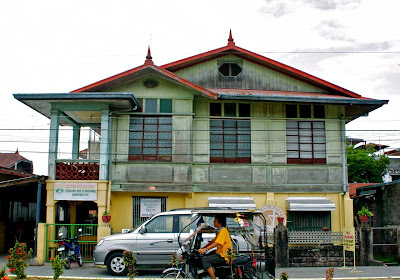 On our way home from Laiya, we stopped by Cafeno - our favorite cafe in San Juan, Batangas. 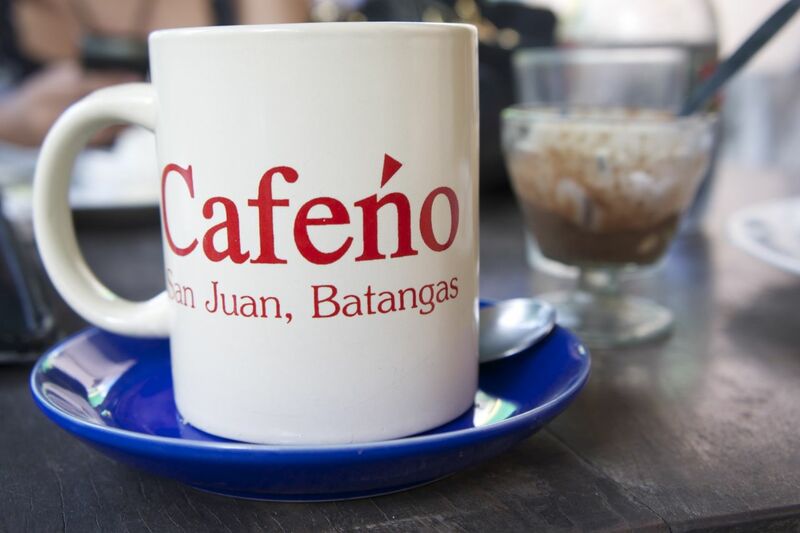 I ordered the Cafeng Barako. Since we are in Batangas - I took advantage of the opportunity to have Tulingan and Bagoong Balayan. Tulingan is a fish local to Batangas. 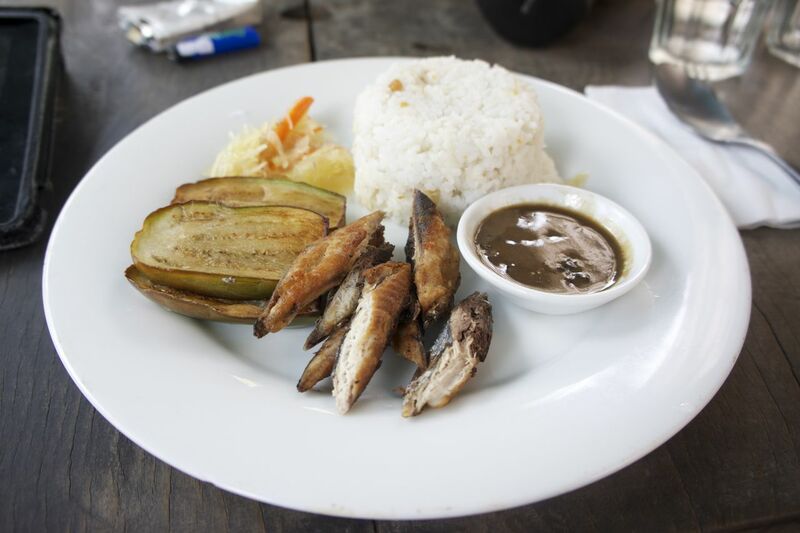 You need to know how to prepare it properly since its tail has a high concentration of allergens. This is the house where Cafeno is located. 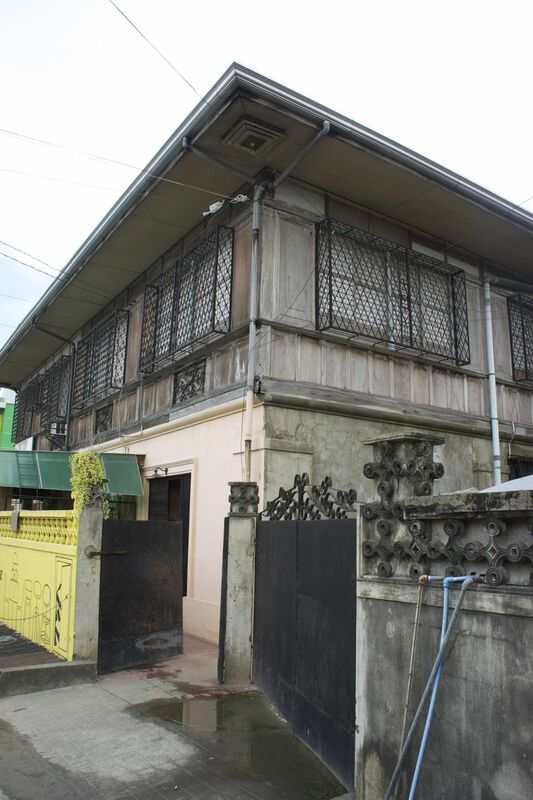 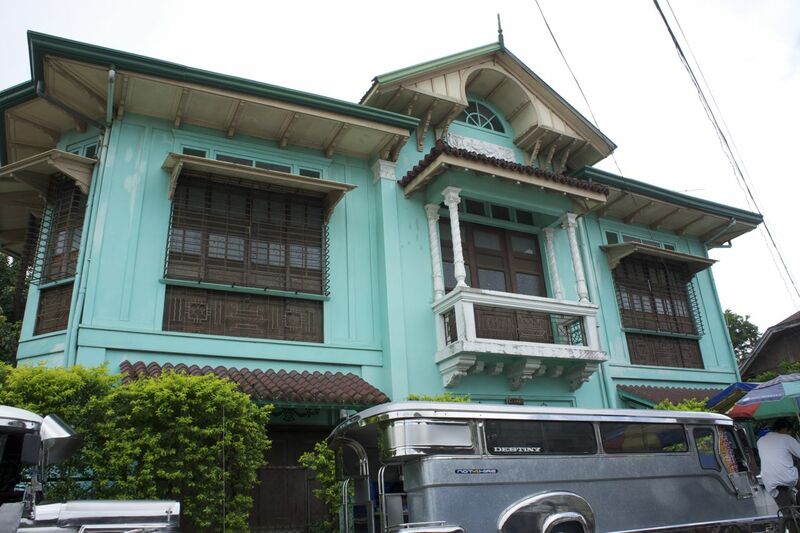 It is one of the many old houses that you can see along Rizal st. of San Juan.